Although most people think that movie actors receive huge wages regardless of the role they are playing or the film that they are appearing in, the truth is that many will actually not receive the huge salary you might expect. Often only the stars of movies are generally expected to bring in the big bucks, while those in supporting roles can expect to earn a huge range. Many will take drastic pay cuts in order to be part of a project and work with a particular director, writer or actor while others will simply take part as a favor to a friend. Whatever the case, there have been many established actors who have received almost nothing for performances that were widely acclaimed. Adam Levine got his start in Hollywood in the acclaimed Begin Again in 2014. It was the first film that the Maroon 5 singer had appeared in as a main character and he agreed to take part without receiving a fee as a way to get valuable experience. The plan might well have worked as he has since had other offers to appear in more movies. 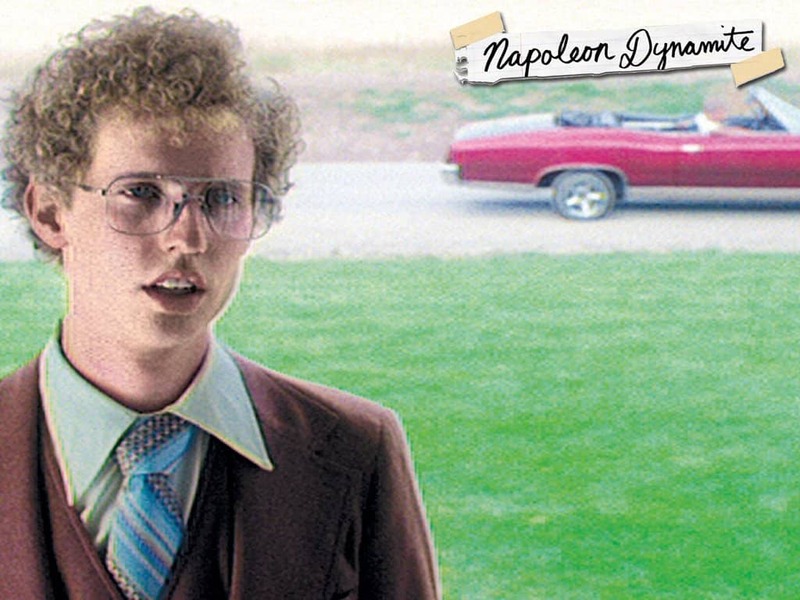 Napoleon Dynamite star Jon Heder played a major role in the film, which eventually went on to make $46 million at the box office. However, his fee was just $1,000 as he had agreed to take part as a favor to a friend who was working on the movie. While Ryan Gosling was accustomed to receiving large fees for his work in blockbuster romantic comedies such as The Notebook, he decided to turn down similar roles in 2004 and instead choose a project that would provide more of an acting challenge. 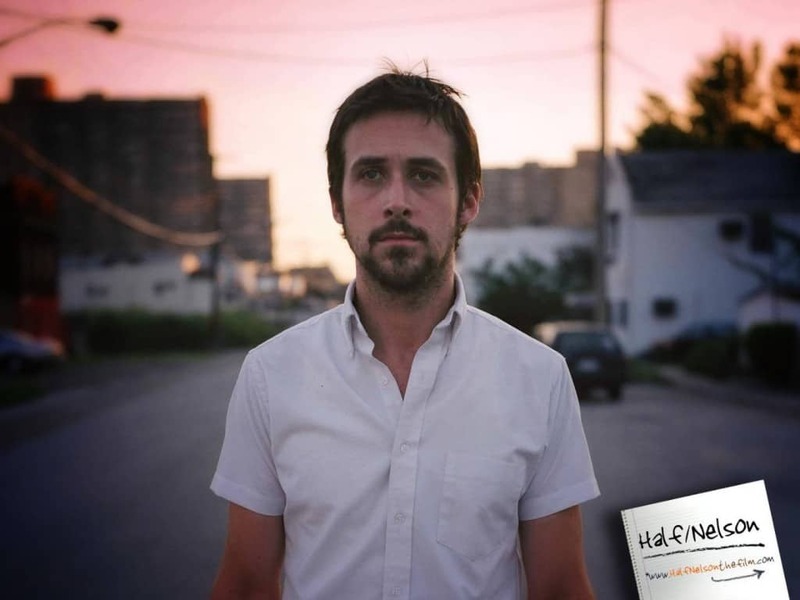 To that end, he appeared in Half Nelson for just $1,000 a week. 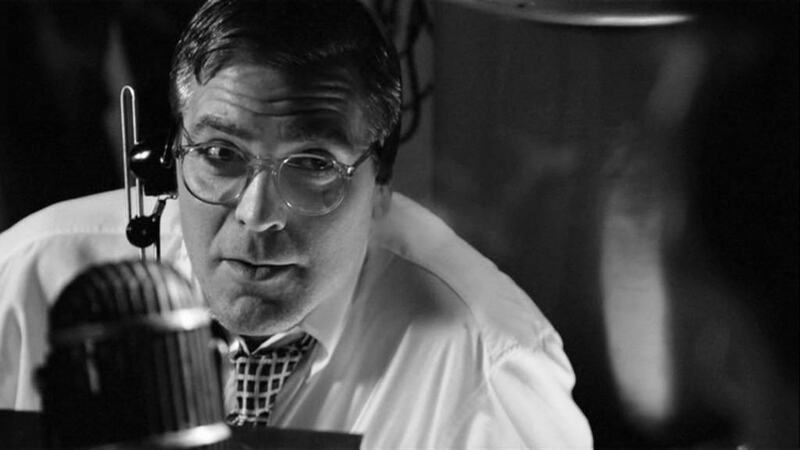 George Clooney has developed a reputation for being willing to take huge pay cuts in order to work on films that he considers important. Despite being one of the most famous actors on the planet, he agreed to take part in the likes of Good Night, and Good Luck and The Descendants for a combined fee of around $400,000, even though he wrote, directed and starred in both films. Despite appearing in several successful films in the past few years, such as Super Bad and Get Him to the Greek, Jonah Hill was only paid around $60,000 for his significant work in The Wolf of Wall Street. Hill explained that he wanted to work with director Martin Scorsese so badly that he would actually have paid to star in the film. 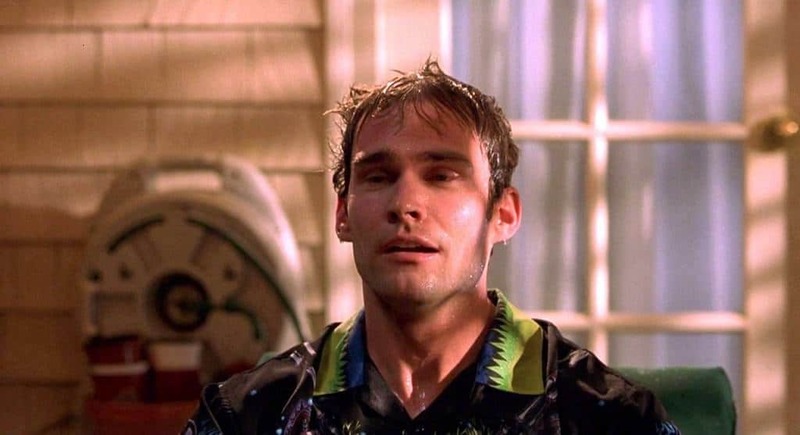 Seann William Scott plays one of the main characters in the American Pie movies and is a major part of the franchise’s success. However, for the first film he was paid just $8,000 as he was not an established Hollywood star. It worked out in the end though as it effectively launched his career and ensured he would appear in the sequels in which he was paid far more. Ethan Hawke has revealed that he received almost no money whatsoever for his role in the horror movie The Purge. He also claims that he received no special treatment or perks that would usually be given to big stars, such as a person trailer or a driver, saying that he just so interested in the script that he was determined to take part. 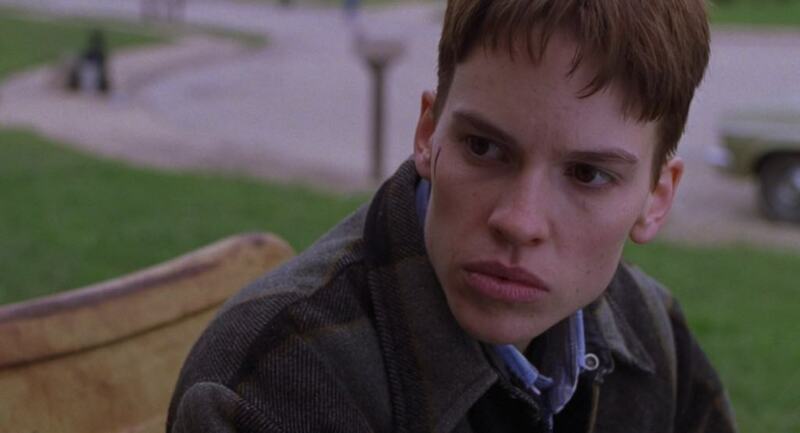 Even though Hilary Swank earned an Academy Award for her portrayal in Boys Don’t Cry, she was initially only given a fee of around $3,000. This was despite the fact that she had to drastically reduce her weight and wasn’t even given medical insurance as her salary was not enough to qualify. As one of the richest and most successful actors in the movie industry, it might come as a surprise to learn that Tom Cruise agreed to take part in Mission: Impossible – Ghost Protocol and be paid scale. This meant that he was paid a basic salary that amounted to just a few tens of thousands of dollars in total rather than the multi-million dollar wages he would normally receive. 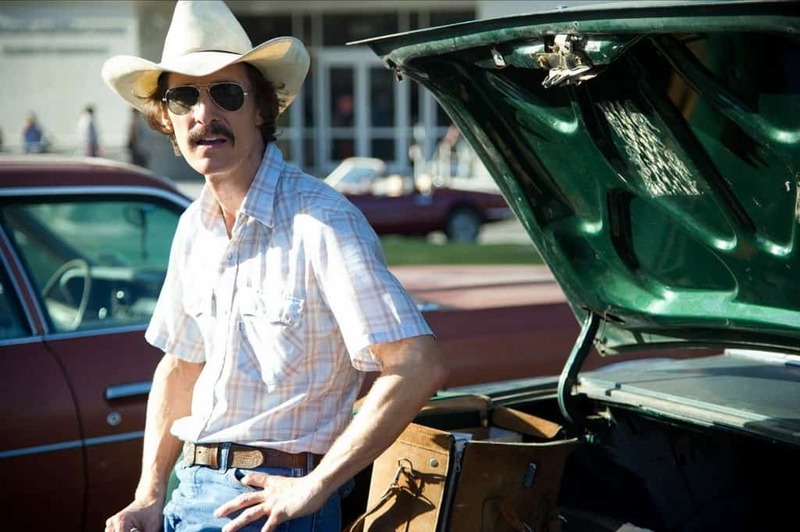 Although Matthew McConaughey made his name in Hollywood appearing in a variety of romantic comedies, he has now firmly established himself as one of the best actors in the industry. However, while his breakout role in Dallas Buyers Club effectively launched his career in more serious movies, it was not a great earner. He was paid just $200,000 for the movie which went on to win numerous awards and earn him an Oscar for best actor.